First Class Service, First Class Results! Thanks for visiting! 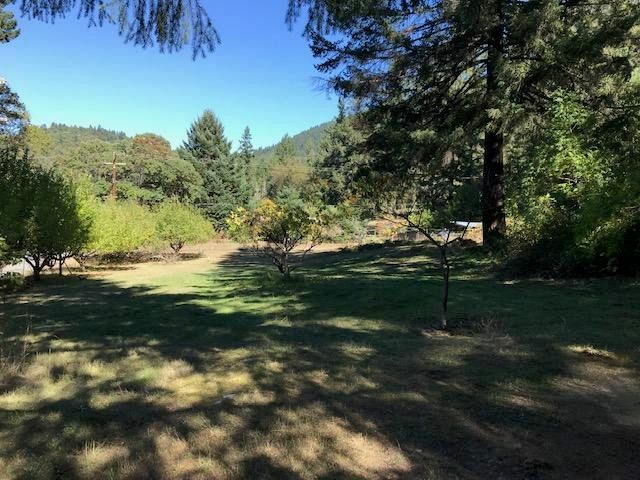 Here you’ll find searchable Humboldt County MILS listings, informative blogs, market updates, and learn more about who I am and how I can help you. Additionally, I have information on community events, city statistics, and real estate news. Whether you are thinking about buying a new home or selling your current home, I’m here to help. Buying and selling real estate is a very important decision. It’s often the largest financial decision you will ever make. Choosing me as your Broker gives you an agent dedicated to her profession, her clients, and making your home buying process as stress free as possible. Whether you are purchasing for the first time, or needing to sell your existing property to buy a larger one, I am here to help you navigate through the entire process. Call me to get started on your home buying or selling process today! "My husband and I started our search for our first home in the fall of 2015. We had heard wonderful things about Tracy from many different people and it was easy to see she was going to be a joy to work with! As first time homebuyers, we went into the process pretty..."
"We contacted Tracy to purchase our first home shortly after we were married. She was amazingly patient while helping two novices through the many hoops of home buying. 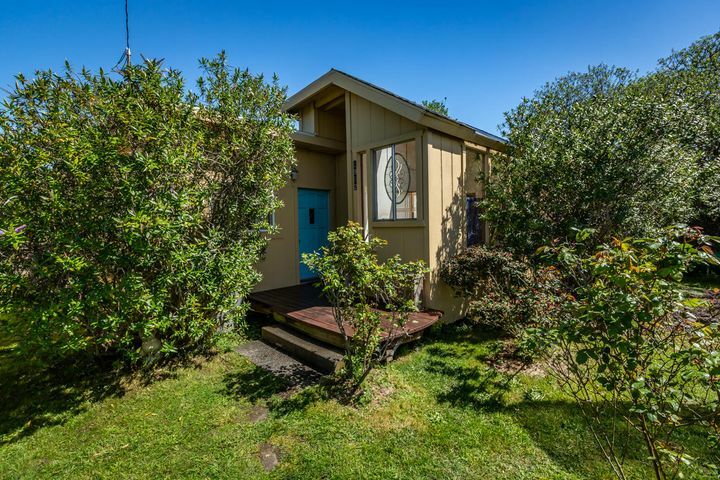 Many years later, Tracy was instrumental in helping us sell two houses while we were mostly out of..."
"I wanted to give a shout out to the best Realtor on Humboldt county in my opinion....Tracy Helard-Shumard! My rental property was on the market for a while because it was a hard sell and would appeal to a certain buyer..."